Venezuelans despite their problems keep dreaming of a better future. Imagine a better world through the eyes of young Venezuelans who were killed during the demonstrations in 2014 and 2017. The stories of a basketball player, a musician, a doctor. Each with ideas of change for their country. 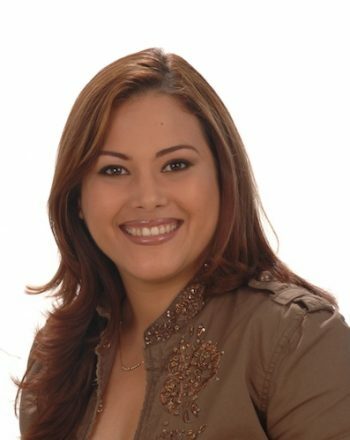 Mary Mena is an award winning Venezuelan investigative journalist and human rights advocate with 18 years of experience. She produces live reporting from the place where the situation is unfolding, whether that is from the streets of Caracas in the middle of an anti-government protest, a military prison where there is a riot, or the border where Venezuelan refugees are fleeing. She currently works as a freelance journalist for international media outlets, focusing on the Venezuelan economic, politic and social crisis. Mary is currently a participant of the Dutch Shelter City Initiative, a country-wide initiative by Justice and Peace Netherlands for human rights defenders at risk. During their stay, human rights defenders can continue their work in safety, expand their network, receive security training, advocate at the local level and meet the inhabitants of their Shelter City.